Author: Shaykh ‘Abd al-Qadir ‘Isa Translated by: Suraqah Abdul Aziz Publisher: Sunni Pubs Year: 2009 Pages: 415 Printed: Netherlands ISBN: 9789079294114 Binding: Soft Cover Book Condition: New Weight: 400gr. Description from the publisher: The late Shaykh ‘Abd al-Qadir ‘Isa (ra) (d. 1312 H/1991 CE) was one of the revivers of the Sufi tradition in the Levant. In a time of gross materialism and imported profane ideologies into the Arab world, Shaykh ‘Abd al-Qadir ‘Isa provided the keys for a reclamation of Islam’s spiritual riches and revived the spiritual path, imparting guidance and instruction to scores of people from all strata of society. 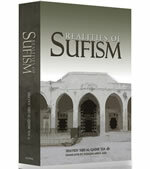 Realities of Sufism, known as Haqa’iq ‘an it Tassawuf in Arabic), takes readers on a journey to the heart of Islam. 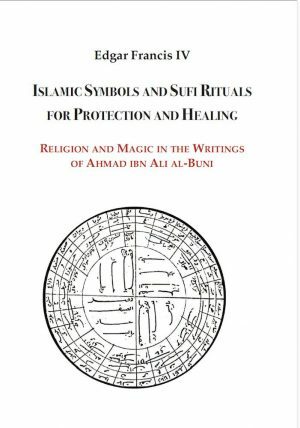 Expositing on the foundations of Islam’s spiritual path, Sufism, Shaykh ‘Abd al-Qadir simultaneously describes the workings of the path of excellence—ihsan—and answers the doubts of the orientalists, modernists, and would be Islamic revivalists. 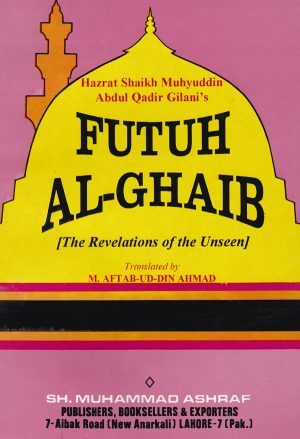 Some of the topics in this book include: the history and etymology of Sufism, the conditions of a true spiritual guide, the proper manners of a spiritual seeker, the outer manners of the path, the inner manners of the path, the deeds of the heart, spiritual unveiling, miracles, oneness of being, and historic testimonies to Sufism’s key role and efficacy in purifying the souls and elevating the Sacred over the profane in the lives of man.